Recently the UK Polar Network held a workshop on communicating with the public called "Science and Society: Do they have to be Poles apart?" at the National Oceanography Centre, Southampton. The aim of the event was to provide early-career scientists (Masters/PhD students and young post-doctoral researchers) with insights, training and resources for use in communicating science to the public. What is outreach, why do it and what approaches can you take? 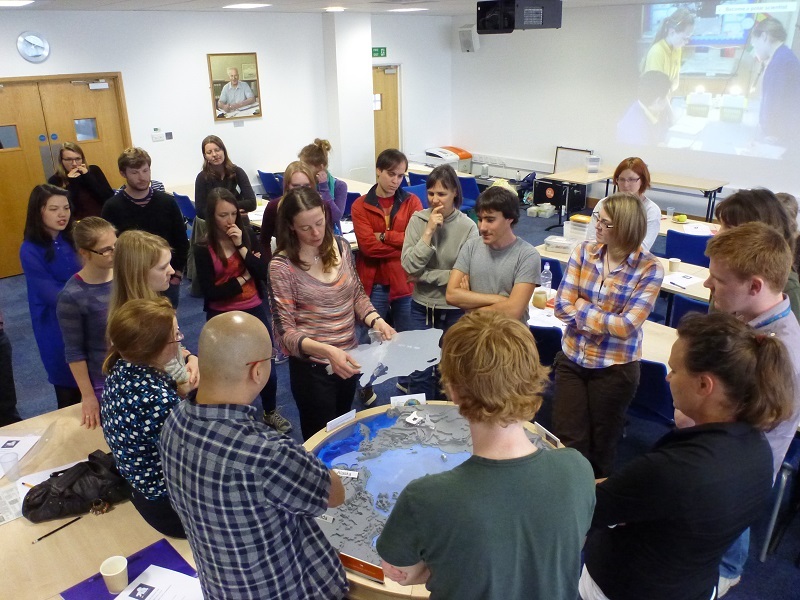 Can outreach make better scientists? 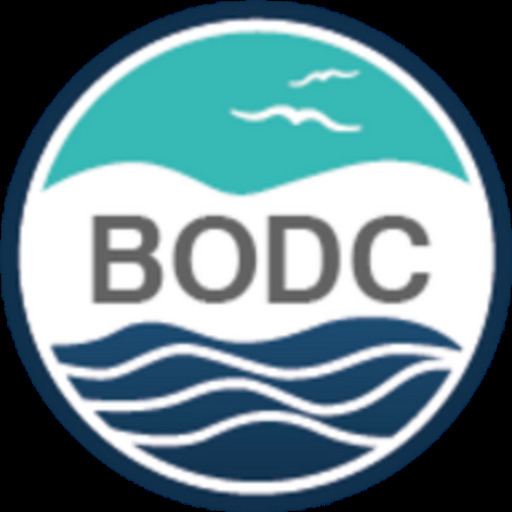 British Oceanographic Data Centre (BODC) data scientist Matt Donnelly contributed to the event, running a session on data management sponsored by the Software Sustainability Institute. The session began with a small group task to identify threats to successful research, which produced a reassuringly wide range of answers. It became clear that, while some students had thought of and addressed some aspects of good data management practice, everyone had areas they identified as needing attention. The session continued with an explanation of basic data management practices and how they underpin the reliability of research and therefore public confidence in science. Public outreach was highlighted as an ideal opportunity to convey not just what has been discovered but also the robustness of the methods used. The session continued with a brief overview of NERC's environmental data centres and how to submit data to them, as well as the extent of BODC's data holdings and how to access them. The session finished with a second small team exercise challenging attendees to come up with ideas for Citizen Science projects based on their own research or fields, which produced some interesting ideas. UKPN's review can be found on their web site.